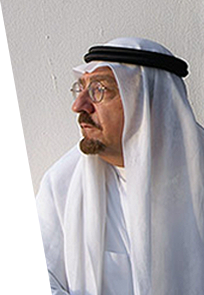 Husseini Energy is the highly specialized boutique oil and gas consulting firm of Dr. Sadad Ibrahim Al-Husseini. 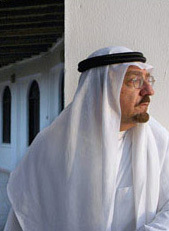 With in depth experience spanning over 35 years, Dr. Sadad Al-Husseini, a retired executive vice president of exploration and development in Aramco, has been at the helm of Saudi Arabia’s largest oil and gas discoveries and developments. Husseini Energy is dedicated to achieving clarity in navigating the volatile energy industry and to mitigate client risk by providing timely answers to global energy questions. Our clients have unique industry requirements and questions that need individual solutions and answers. Our global energy forecasts combine our unique geopolitical perspective, proprietary technical data, and estimates of undiscovered resources. Our energy asset management advisory delivers to our clients the strategic thinking and planning needed to develop sustainable energy investments and to optimize the deployment of their own oil field resources and technologies. We extend our consulting services to a small and distinguished group within the energy world. Our clientele include global business leaders, hedge fund managers, private equity firms, and public company executives.